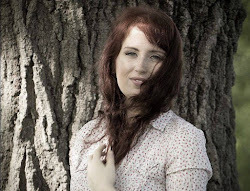 The Wholesome Foodie: Whole Foods Beauty Week/Earth Month Coming Soon! Whole Foods Beauty Week/Earth Month Coming Soon! I'm SO excited! Its beauty week at Whole Foods! My good friends at Whole Foods in Bedford, MA were kind enough to let me try out these AMAZING products. I am so addicted and so excited to share this with you all! 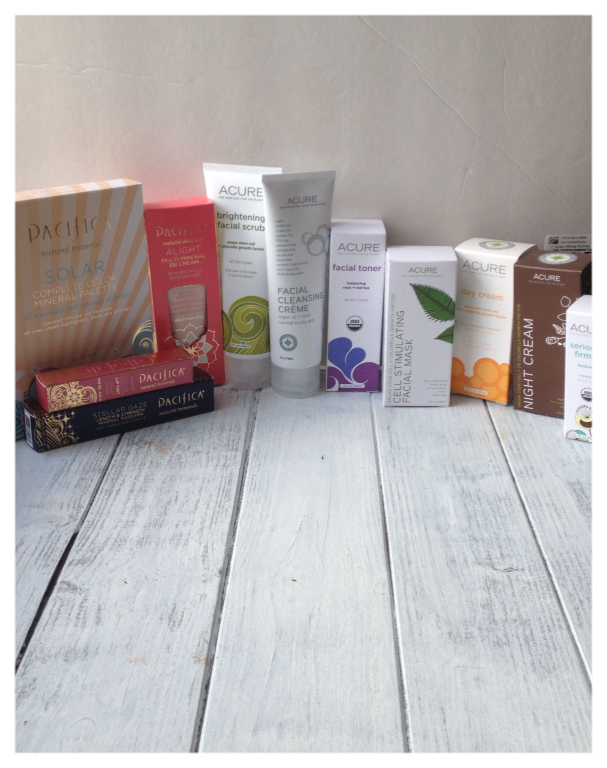 All of these products meet the Whole Foods Body Care Quality Standards. You can see those here! Basically, they're free of any of the crap you find in regular cosmetics. I can feel really good about putting all of these products on. Your skin is your largest organ, and it's SO important to feed it the best you can! All I can say is.. HOLY MOLY. My face has never been so clear and beautiful after wearing makeup. The Pacifica BB cream is super light and matches any skin tone. I love this stuff so much, I threw away my foundation and will definitely be continuing to buy this stuff. It's liquid gold! The SOLAR PALETTE is to die for. The colors so bright, bold and beautiful once applied to the skin. The MASCARA is amazing. It goes on way better than my other mascara and it also has an amazing scent. I can't stand the smell of regular scented mascara! I'm sold on this one, guys! The LIP TINTS are delicious. I accidentally ate some. I didn't mind. It was awesome. The color is even more awesome. All I can say about this one is.. FINALLY. I suffer with oily-dry-acne prone skin. Since using the Acure line, I haven't had a SINGLE break out. It's truly amazing. I'm usually the one to be slathering on makeup trying to cover up every bit of imperfection I find. I went out without makeup today for the first time in a long time because I was actually comfortable with my skin. My husband even complimented me and told me how I was glowing. I'm so excited! The line comes with a scrub, cleanser, toner, day cream, night cream and a serum. Every bit of the line smells truly amazing and it feels even better on your skin. The first time I used it, I felt like I had just received a facial. It is seriously like getting a facial every single day. I'm hooked. Totally totally hooked. In honor of Earth Month in April! 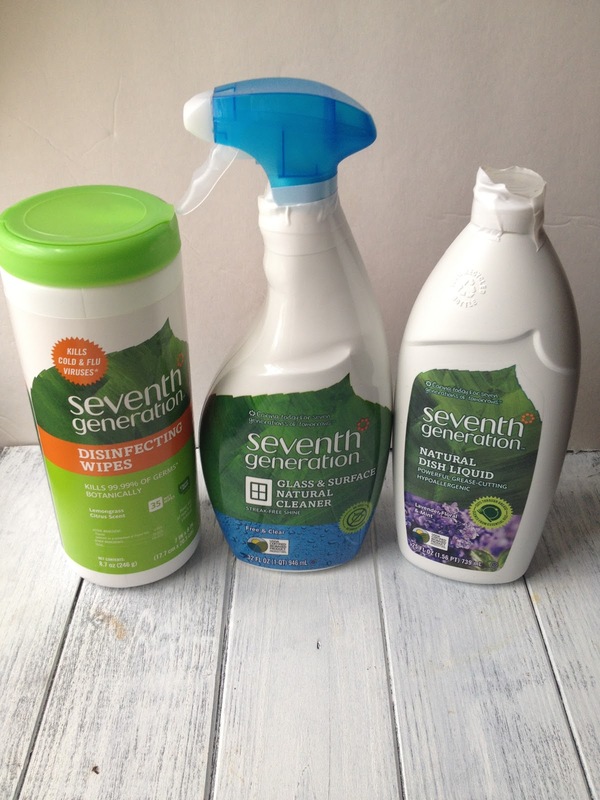 I also got super lucky and got a few cleaning products to try by Seventh Generation. After using these as cleaning products, all I can say is, WHY ARE WE STILL USING CHEMICALS!? This stuff works so well! I feel much better having it in my house too. I have a 2-year-old son who gets into absolutely everything. As we do our best to keep cleaning supplies away and we also already do use natural-based cleaning products, I still get nervous. I can definitely feel more at ease with these in our house, a I know they're made with the best ingredients. I was also shocked to see that they are very comparable in price to other cleaning supplies. Everyone needs to make the switch! We need to keep our environment and our homes safe! I want to thank Whole Foods Bedford SO much for letting me try and review these amazing products.